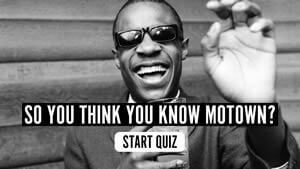 The superstar vocalist’s career was transformed by producers Bernard Edwards and Nile Rodgers. In 1980, Diana Ross got what can only be described as a Chic makeover. 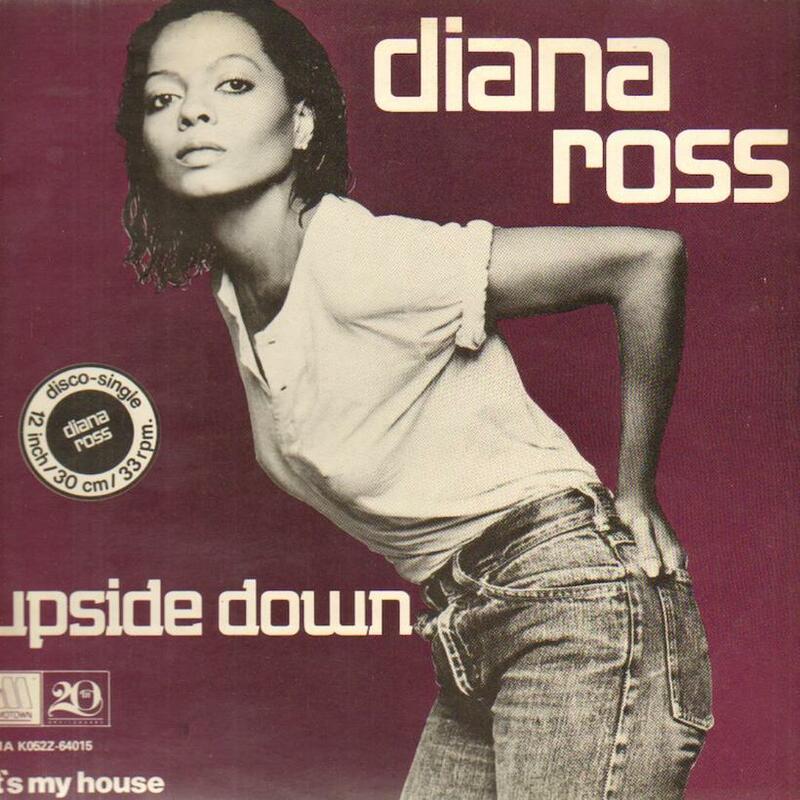 ‘Upside Down’ hit the top of the Billboard Hot 100 on 6 September that year, and stayed there for four weeks, the longest chart-topping run of her life. Indeed, it was four years since Ms Ross had been in the US top ten at all. After the huge success of ‘Love Hangover,’ which topped the bestsellers for two weeks in 1976, she had six modest chart entries in a row, followed by the No. 19 ‘The Boss.’ In the UK, where ‘Love Hangover’ reached No. 10, nine chart entries in a row peaked peaked outside the top 20. The time was right for a new direction. Nile Rodgers and Bernard Rodgers were the hottest producers in America of the day, from the brilliantly inventive and exciting soul-dance sound they had created for their group Chic. Diana’s children were talking about the group incessantly and asked their mother to take them to see the group perform in Santa Monica, after which the duo were invited to create the fresh sound Ross wanted to reflect her new life in New York. As would be widely reported later, their studio liaison with Diana was not exactly a roaring success. She disliked the results of their sessions and gave them specific remixing instructions; they made slight changes and suggested that if she still didn’t like them, she could get them remixed herself. Ross did so, reworking the whole album with Motown producer Russ Terrana to downplay the funk element and make her voice more prominent. Diana can be bought here. 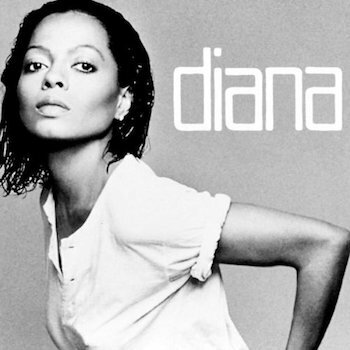 Follow uDiscover’s Diana Ross Best Of playlist.